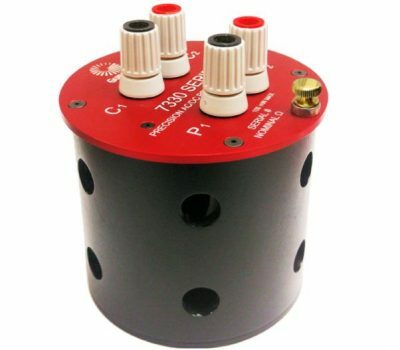 Very high stability calibration reference standards for high accuracy resistance calibration in air without the need for an air or liquid bath. 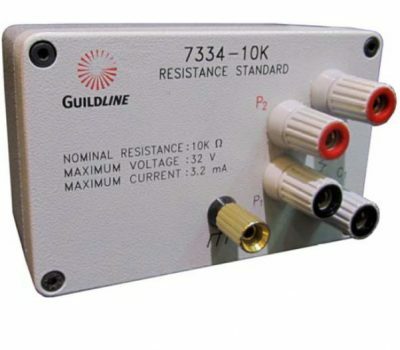 Guildline Instruments 9334A series of Resistance Standards are designed as very high stability calibration laboratory standards for high accuracy resistance calibration in air, without the need for stabilization in a temperature controlled bath. 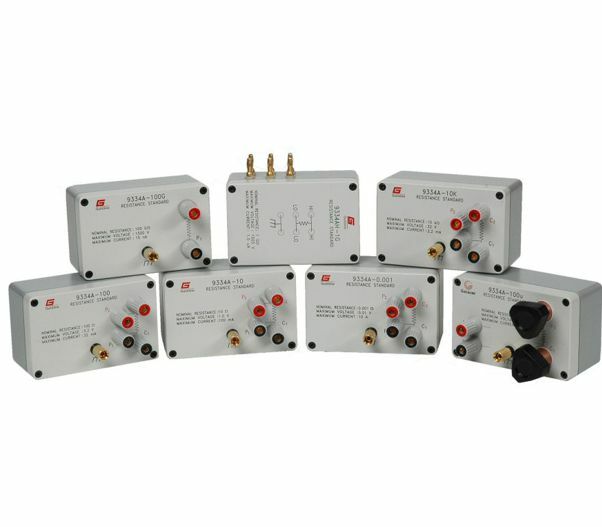 They can be used as working standards or highly reliable and rugged transportable transfer standards. 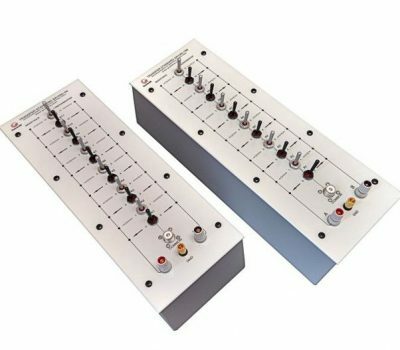 They are extremely useful for the calibration of resistance ranges of multi-function calibrators and high accuracy DMMs, as well as being used in more classical standards and calibration laboratory applications. than 0.3 ppm over a temperature cycle from 0°C and 40°C.